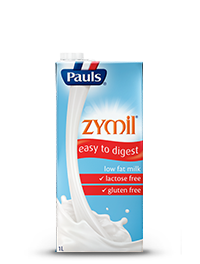 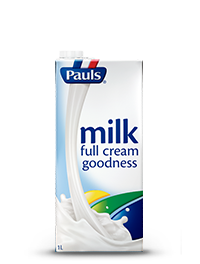 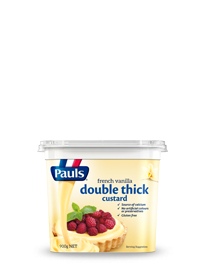 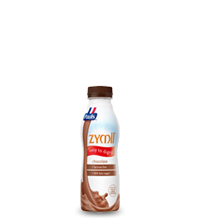 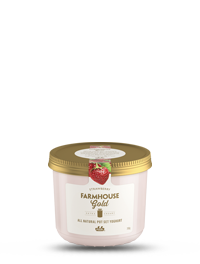 Our Pauls range of long life milk is pasteurised at a higher temperature than fresh milk and is packed into sterile cartons to lock the freshness in. 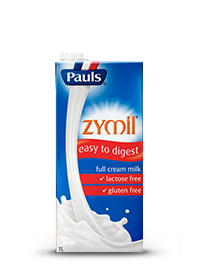 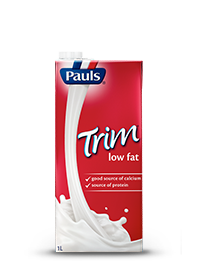 All of your favourite Pauls brands are available in long life which gives you the flexibility to store your milk in the pantry for whenever you need it. 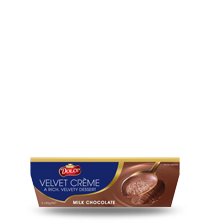 Never run out of milk again, now that's Extraordinary Dairy!